Male Standard set about breaking open the bronzers to find out which ones offered the best value for money, coverage, deep tan, and that won’t leave you looking like a survivor on Lost. When it comes to picking out a great bronzer, there are a few things you want to keep in mind and budget is only one of them. Investing in a quality bronzer no longer requires you to unload your pay check, which could have been better spent on a vacation getting the real deal, and can help you retain natural, healthy skin. You need to think quality, value, formula, application and technique. Here are our top 5 picks, with a little insider info to help you make the right choice for your skin type. Kiehl’s bronzer is a great choice for those looking for natural, even coverage that has a gradual change of color and tone over a few weeks or months. While we all want an instant tan, you might get some strange looks when you go into the office Monday morning rocking an all-out coverage worthy of two weeks in the Bahamas. This will better ease you into summer with success. You also have the option of adding more or less to work up to a tan that suits your skin tone – this is especially helpful for sensitive or fair skinned guys. Unlike the majority of tanners which are lotions, this powder formula is applied with a brush to let you choose where and how much bronzer is applied, where and even when. It also means you don’t have to worry about getting the product on your hands, and risking rubbing it off on clothing and towels. This is a great way to achieve a matte finish (meaning non-shiny), but it does have to be reapplied and won’t leave you tan for long. Pull this out when you want to make an impression. Clinique are great for sensitive skin and those who are looking for oil-free formulas that will stick around without causing acne and skin irritations. Water-resistant, streak-free, and a moderate tan, Clinique have created a great daily wear bronzer that will help you feel more confident without damaging your skin. The price is also really agreeable, considering that Clinique offer high end products and value. Just watch that your girlfriend doesn’t try to swipe this one from you! Another popular unisex option, California North Titanium self-tanner is a great beginners introduction into the world of tanning that offers great value for money and an all-round great product that will last through summer and fall. With added SPF 7, you’ll get some free sun protection thrown into the mix with a light tan that’s natural and streak-free. The bottle has a really simple application to help you use a little that can go a long way. Unlike the other bronzers in this list, KenMen have created a shimmery bronzer for men who want to create a deep tan. This is the formula you need to get that Brazilian tan look, but the shimmer means it’ll also be the tan you’ll achieve if you visited during Carnival. We’re not too hot for shimmering bronzers, as many can look fake and weirdly “new vampire,” but this mix is enough to create depth of tan and great coverage in a manly way. How to apply your men’s bronzer is really going to depend on the product you buy. As a general rule, less is very much more. Go easy on the bronzer and build up an even coverage over the course of one to three weeks. If you are unsure of how the result will look, aim to go with one that builds up coverage and is more forgiving to the eye as it builds. Experienced users will use gloves and daylight to apply instant tanners in a natural light so they can prevent streaking and patchy areas. Either way, moisturizing before and after heavily will boost your results. 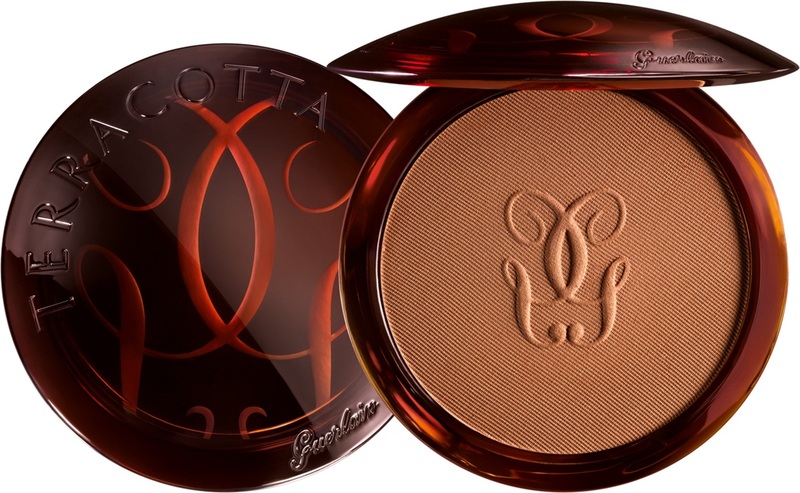 Which bronzing products are you ready to test out this summer? Let us know if you’ve had a bronzing nightmare come true, or which product is your go-to hidden gem. While you wait, why not check out “The Ultimate Guide to Male Grooming” to discover how to apply, maintain, and keep that summer base tan healthy and fresh all year round?